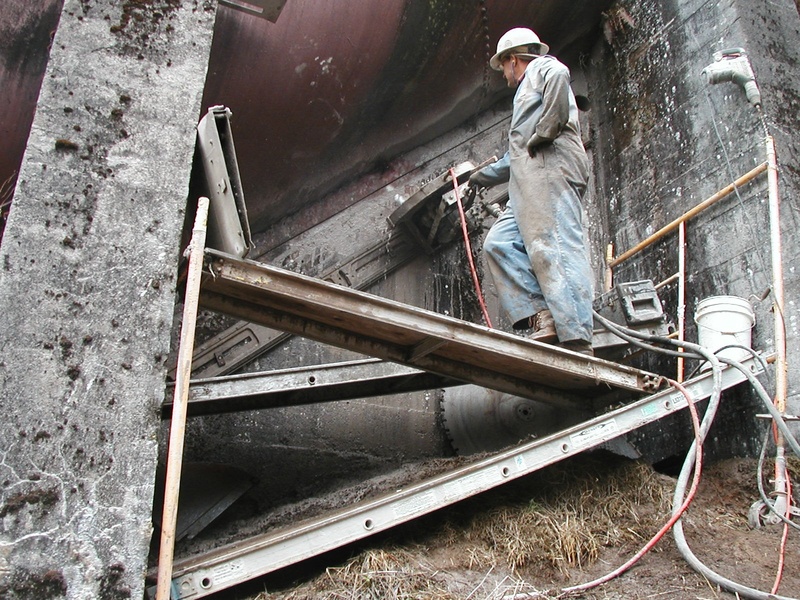 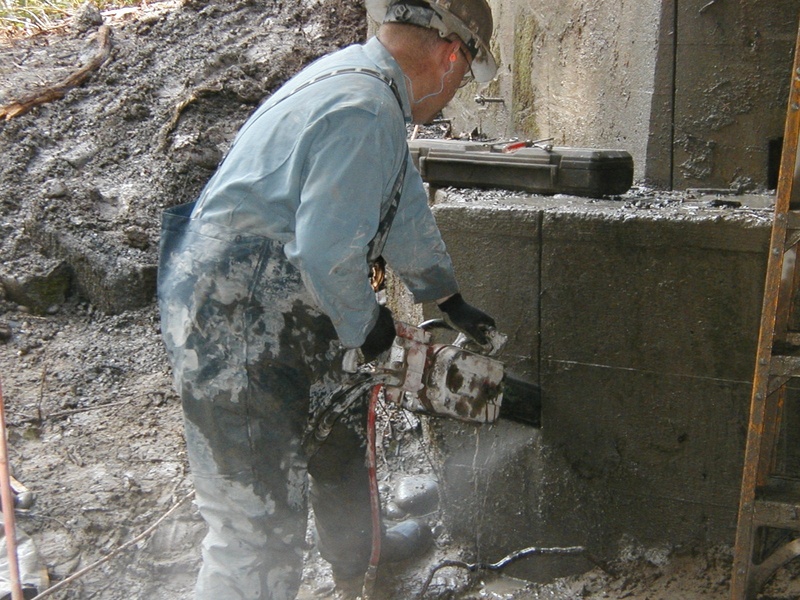 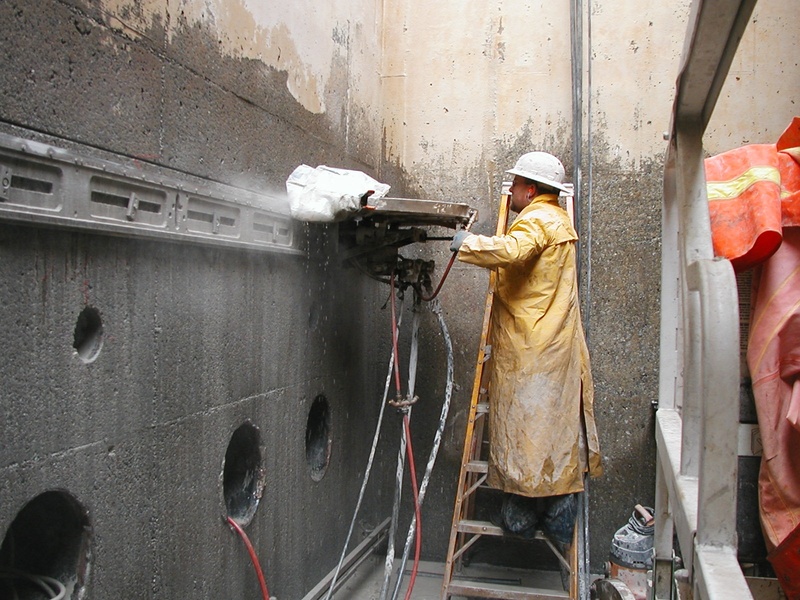 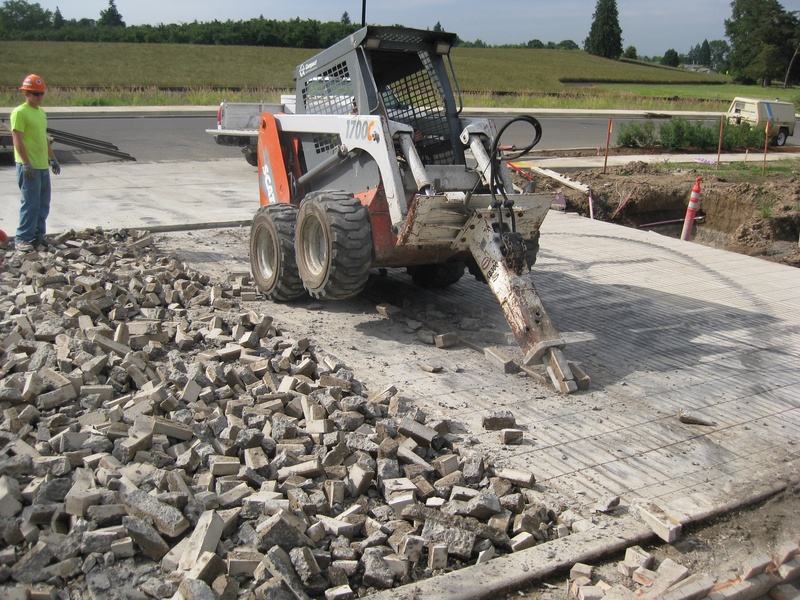 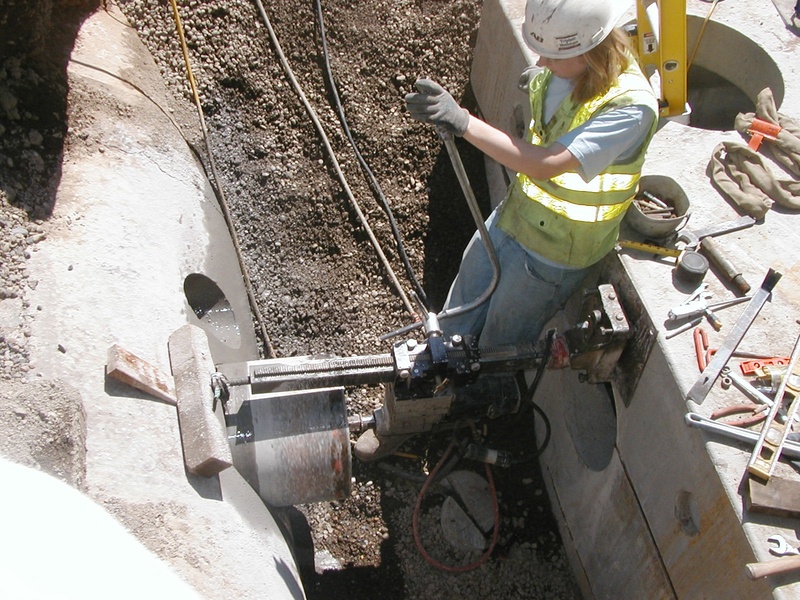 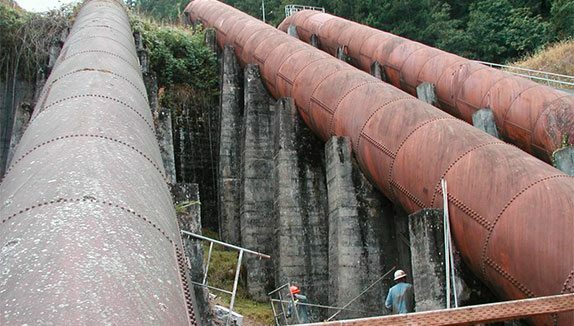 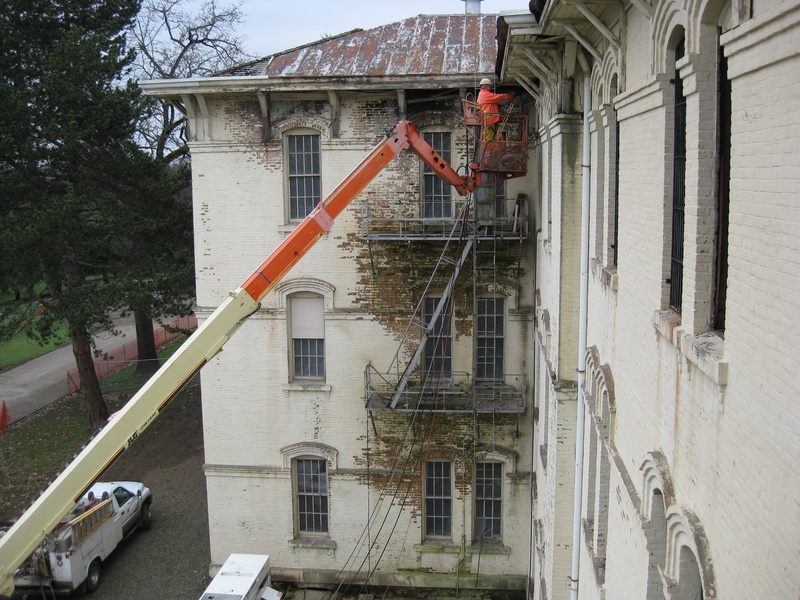 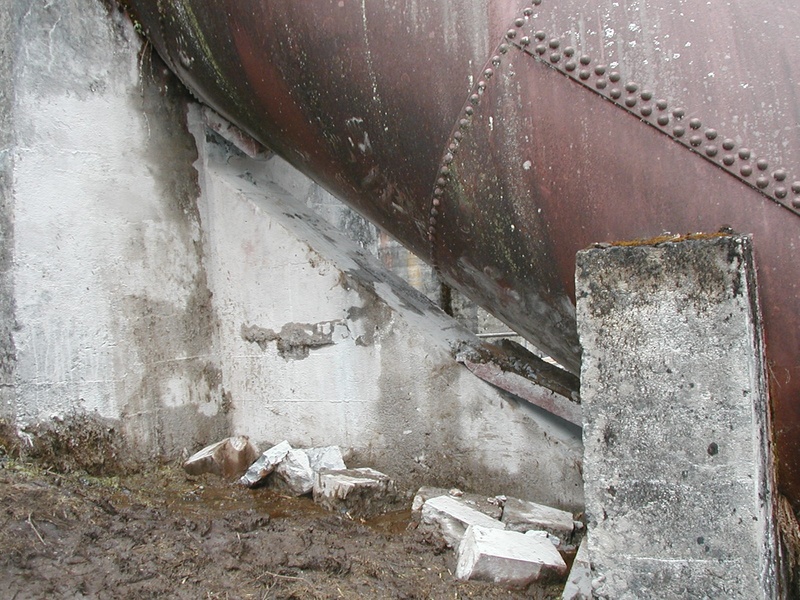 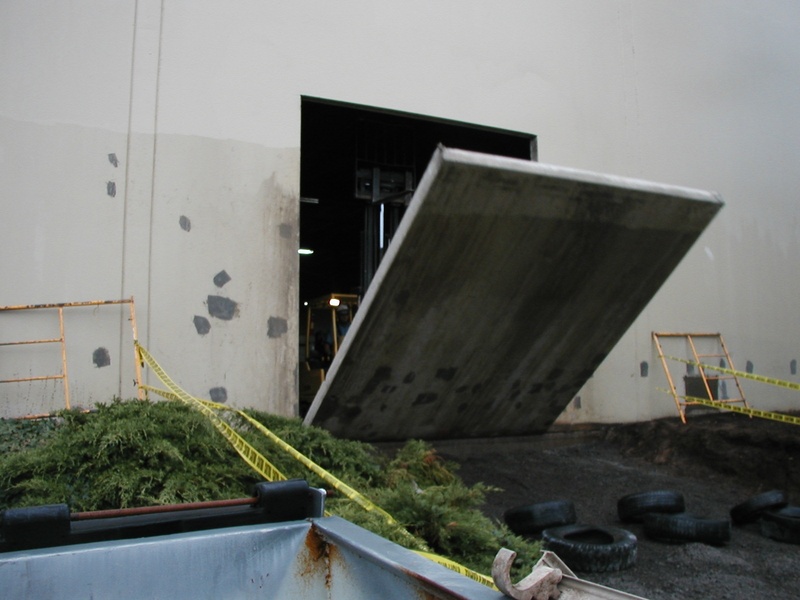 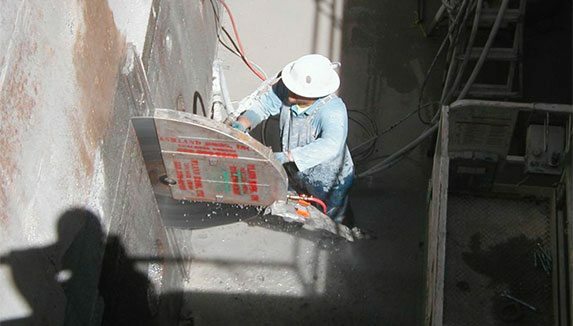 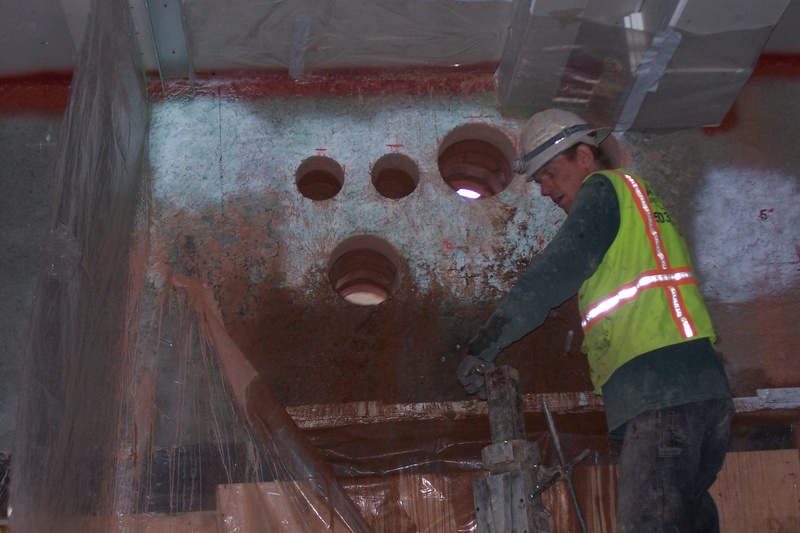 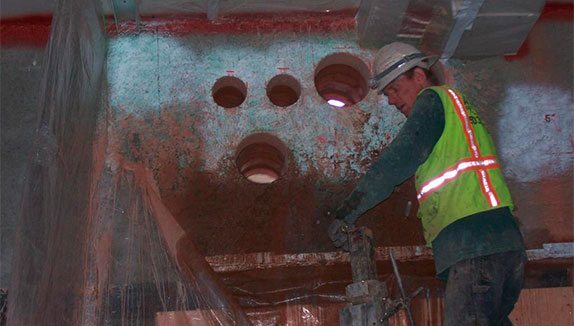 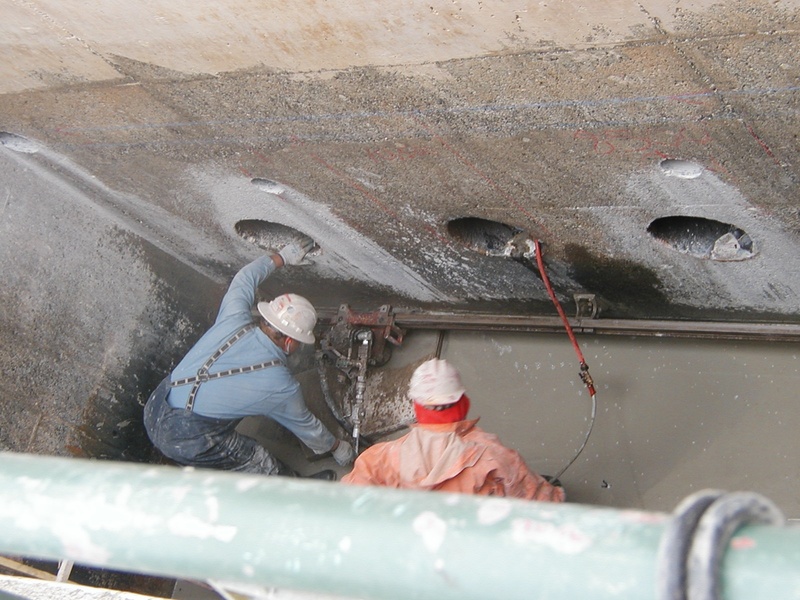 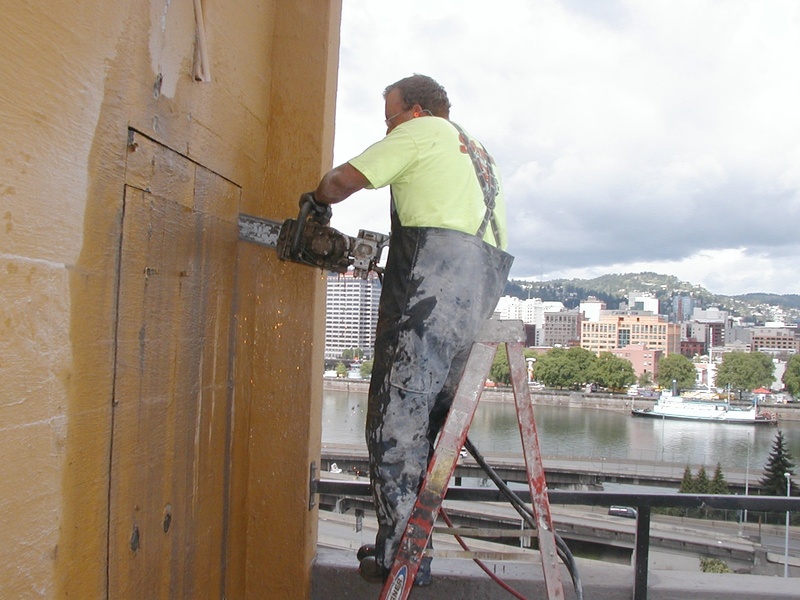 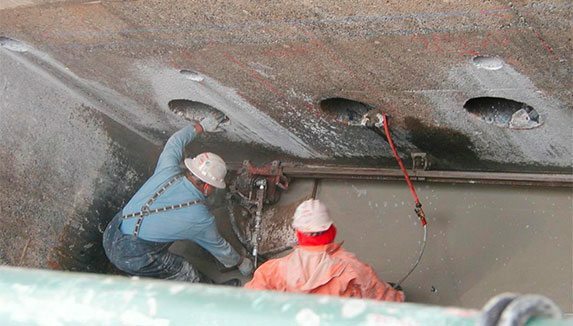 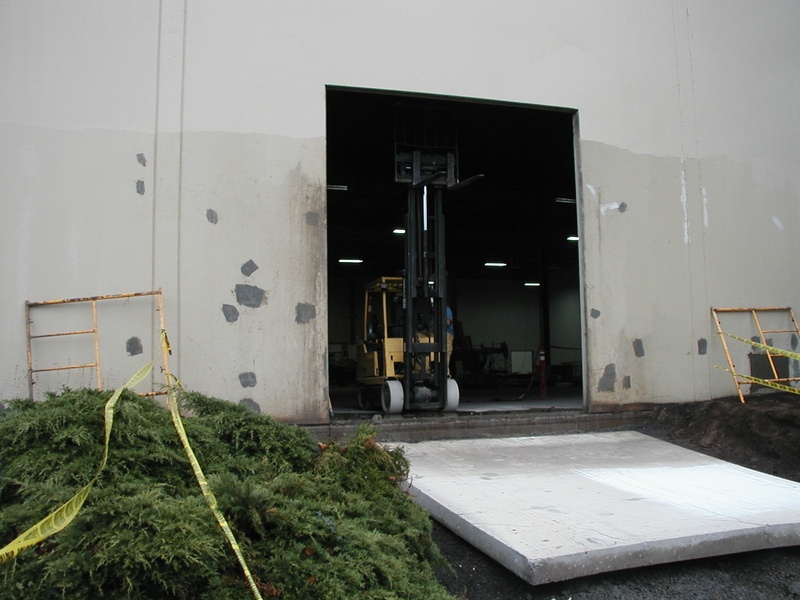 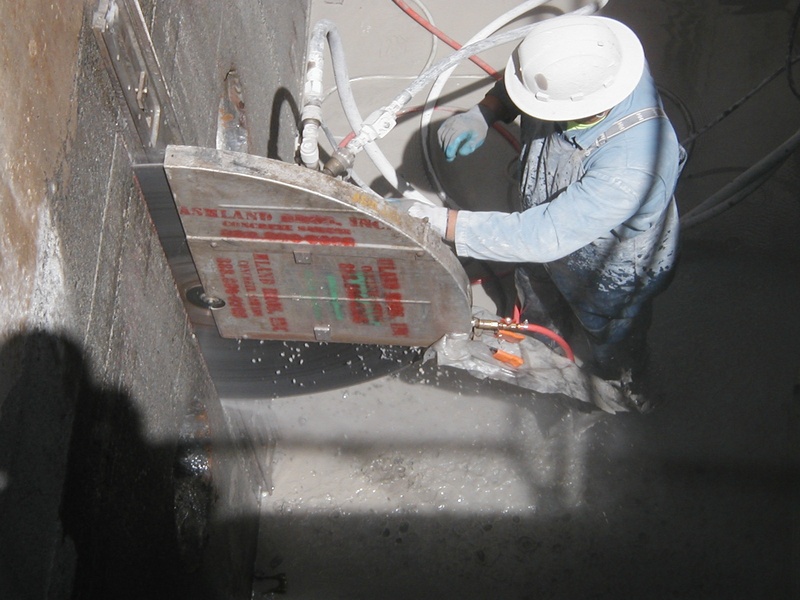 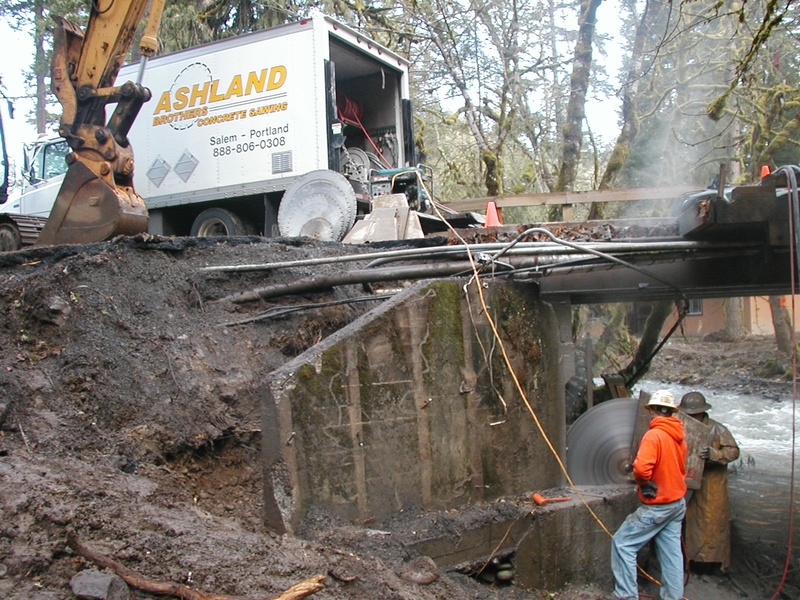 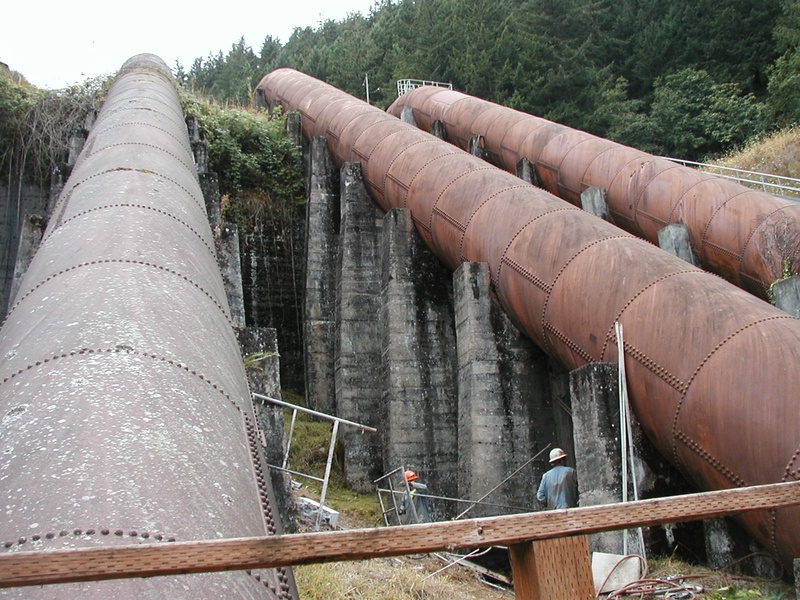 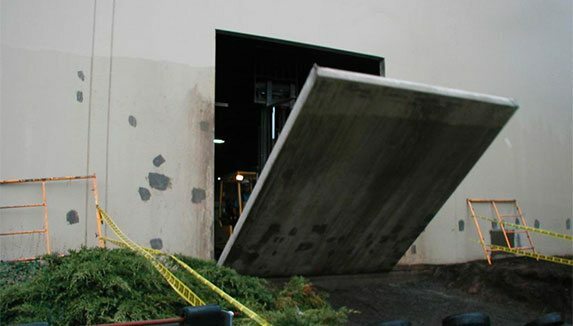 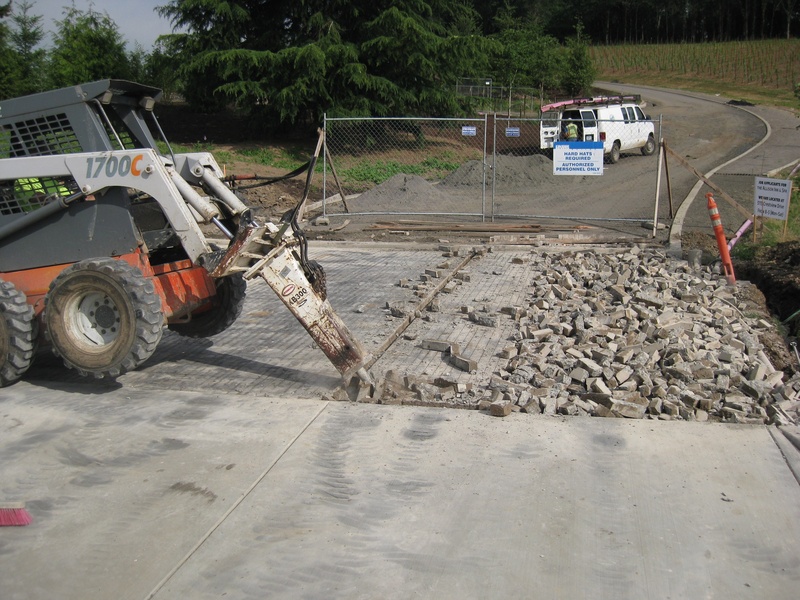 The professionals at Ashland Brothers Concrete Sawing have been serving customers in Keizer, Salem, Portland, Albany, Eugene and surrounding areas including Vancouver, Washington since 1990 with unmatched services including slab sawing, wall sawing and core drilling. 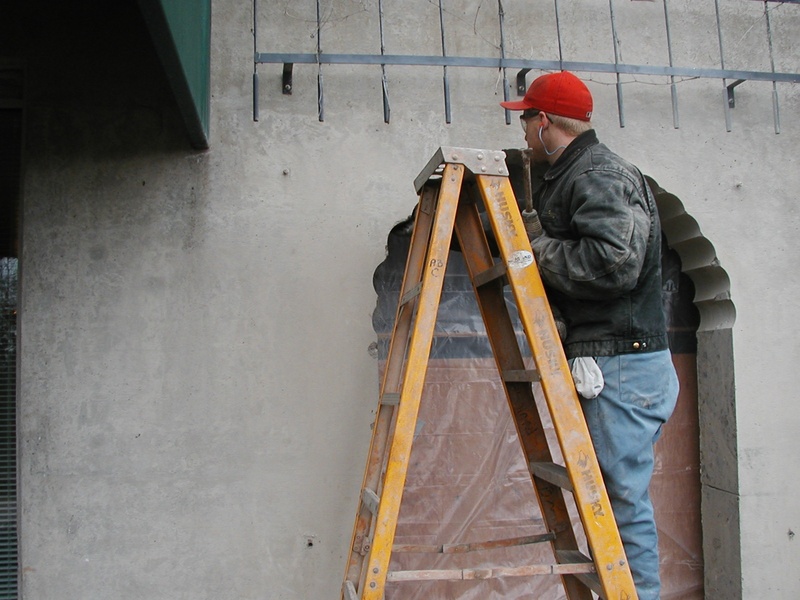 With over 23 years experience and undeniable reliability we take pride in giving our customers peace of mind knowing every project will be done on time and according to plan. 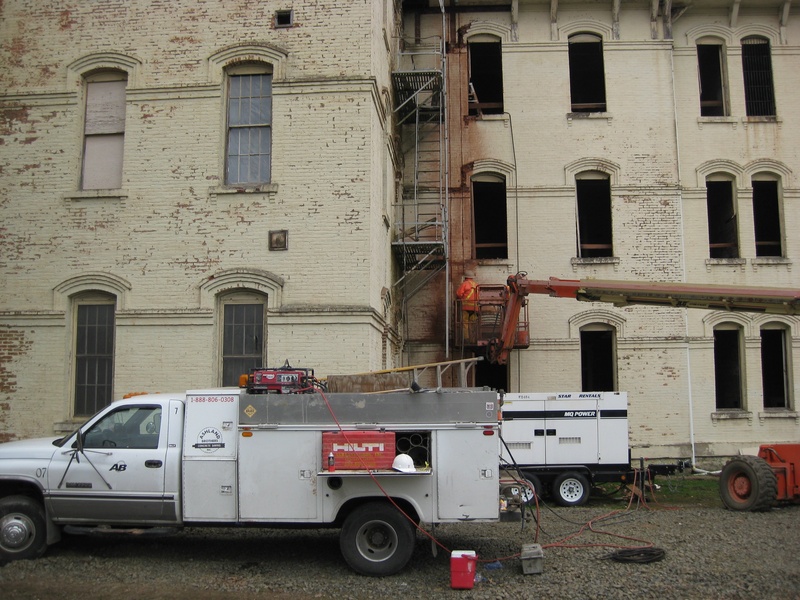 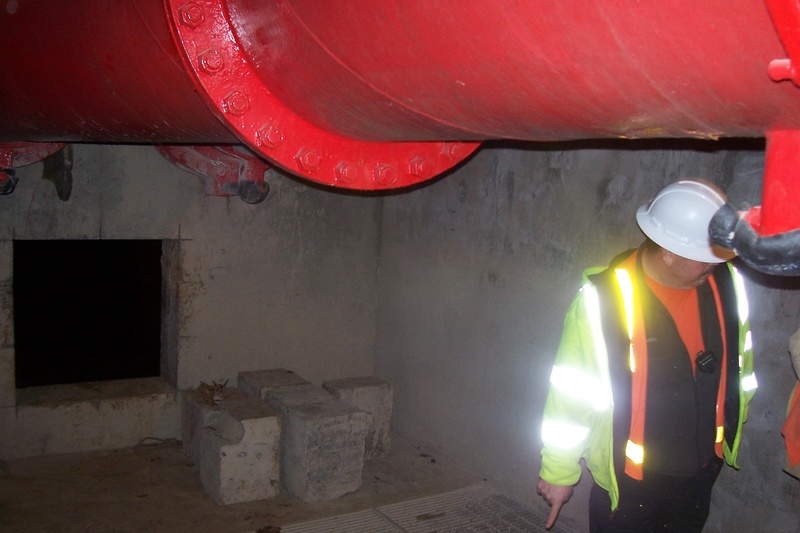 Please view our completed projects below and contact us with any questions or to inquire on our services. 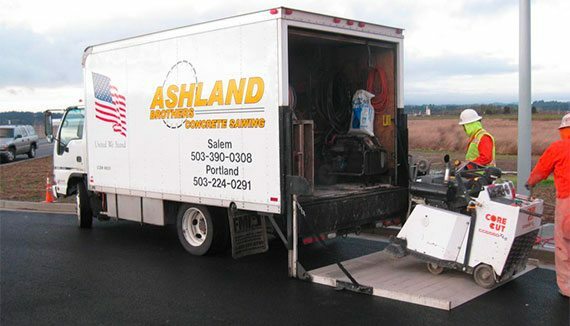 serving Keizer, Salem, Portland, Albany, Eugene and surrounding areas including Vancouver, Washington.